It is no longer a secret that Croatia holidays are becoming a highly sought arrangements among travelers from around the world. Croatia has become the first choice holiday destination for many Europeans as well as for tourists from the rest of the globe. One of the main advantages which distinguish Croatia as holiday destination among other places is combination of the fascinating history, picturesque coastline with over a thousand islands with equally interesting mountain ranges in the background. Vibrant atmosphere of small coastal holiday resorts as well as those in larger cities on Dalmatian coast and Istria perfectly blending with traditional Mediterranean architecture is fact that will leave no one indifferent. Endless diversity of relief, climate, plant and animal species from coast of Adriatic across the mountain ranges of Lika and Dalmatia to the plains of Slavonia are guarantee that Croatia will offer something different to each visitor. Perfectly preserved nature and its diversity makes Croatia Holidays perfect choice for any kind of vacation, whether it is cultural and historical type of holiday, active or just traditional sun and sea relaxing holiday in Croatia. Perfect destinations for this type of holiday in Croatia are spreaded along the one of the most picturesque coastlines in Europe which include over a thousand Croatian islands. Beautiful and long coastline along with islands hides all kind of beaches from sandy to gravel beaches that make up the majority of Croatian coast and islands. The most famous sunshine holiday hotels & resorts in Croatia are extending from Istria on the north part of coast over Dalmatia all way to Dubrovnik riviera in the far south of the country. 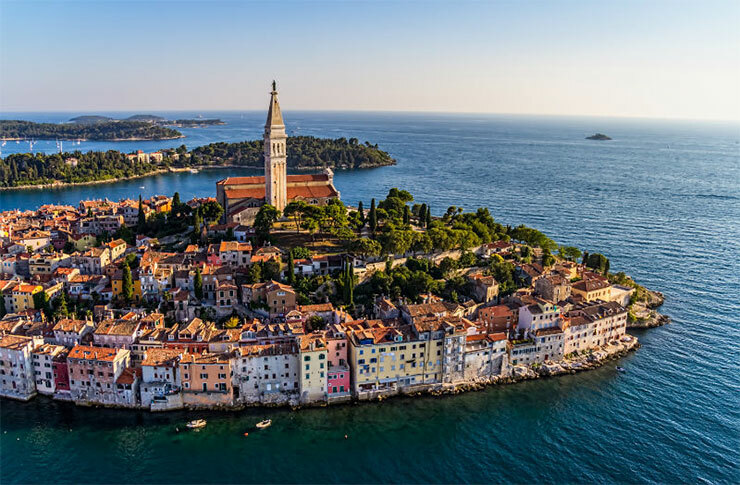 Book you holiday in Istria and enjoy in famous hotel resorts in Porec, Rovinj, Umag or Pula and explore and discover the picturesque interior in Istrian peninsula. Visit small Istria villages in mainland and taste delicious traditional Istrian cuisine in combination with local native wines. Learn about over 2000 years old culture of Istria and visit famous historical sites like Romanesque Basilica of Euphrasius in Porec, Augustan Forum (Arena) in Pula and numerous historical sites even before the days of Roman Empire. 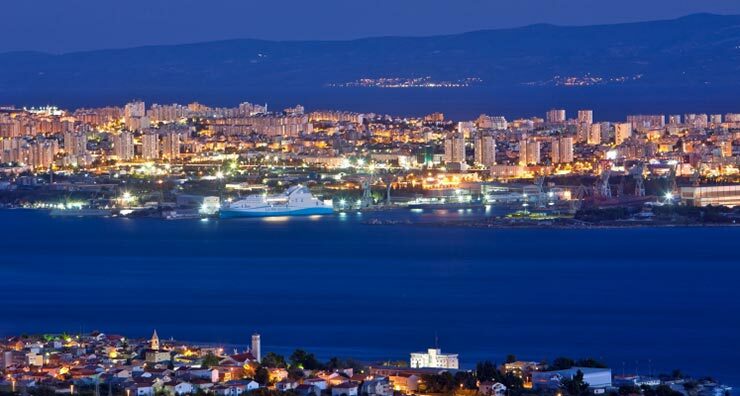 Little further to the south down the beautiful and picturesque coast lies Dalmatia. Dalmatian coast occupies most part of eastern coast of Adriatic. It extends from south part of island of the Rab on north all way to the Dubrovnik riviera on south of Croatia. Holidays on Dalmatian coast offer you a great diversity regardless of which type of holiday in Croatia you decided. Dalmatian coast area encompasses great mountain ranges of Velebit on north and Dinaridi on south which are perfect if you are you prefer active holidays in Croatia. Five of eight Croatian national parks are located in Dalmatia. North Velebit national park is perfect choice for all active holiday lovers. Place will offer you kilometers well maintained hiking and mountain biking trails and variety of animal and plant species. Paklenica national park is ideal choice for Croatia holidays if you are a fan of rock climbing or hiking. Paklenica will welcome you with kilometers of groomed hiking and biking trails, climbing cliffs. Kornati national park is perfect vacation spot for boat trips and sailing Croatia holidays. Krka national park is unique place on earth where you can see all natural phenomena karst topography. 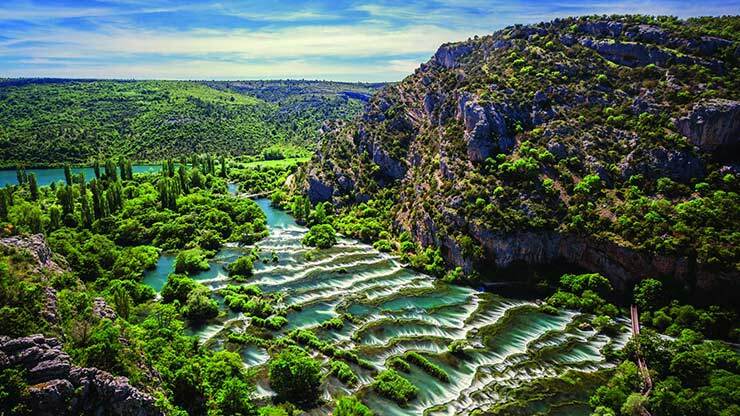 Major part of Krka national park is located along the riverbed of the river Krka forming seven waterfalls, lakes and unimaginable shapes ongoing through the canyon on its way to the Adriatic. Mljet national park is located on far south in the island of Mljet. Its a place of magical beauty which hides many sandy beaches, coves, bays and richness of wildlife. National Park Mljet is really famous among sailing enthusiasts and water activities lovers. Dalmatian coast is divided into three sub-regions. North Dalmatia with Zadar as regional center, historical city of Šibenik which is one of the oldest cities on Adriatic coast, vibrant Zadar archipelago islands: island of Pag, Murter island, Dugi Otok, Vir island and Olib which are a magnet for those who opt for sailing holidays in Croatia. Central Dalmatia with historical towns Split, Trogir and crown jewels of Croatia tourism islands Brač, Hvar, Korčula and island of Vis. Wonderful coastline of Central Dalmatia with plenty beaches, coves and bays combined with thousands year old historical sites on every step are great choice for Croatia riviera holiday. Central Dalmatia will provide you a unique opportunity to explore and discover life as it once was in this part of Mediterranean. Book your accommodation in this part of Dalmatia and experience your holiday from one of the best locations for hotels, apartments and luxury villas you will ever see. South Dalmatia with city of Dubrovnik as main center is one of the leading tourist regions on Dalmatian coast and perfect spot to spend your Croatia holidays. 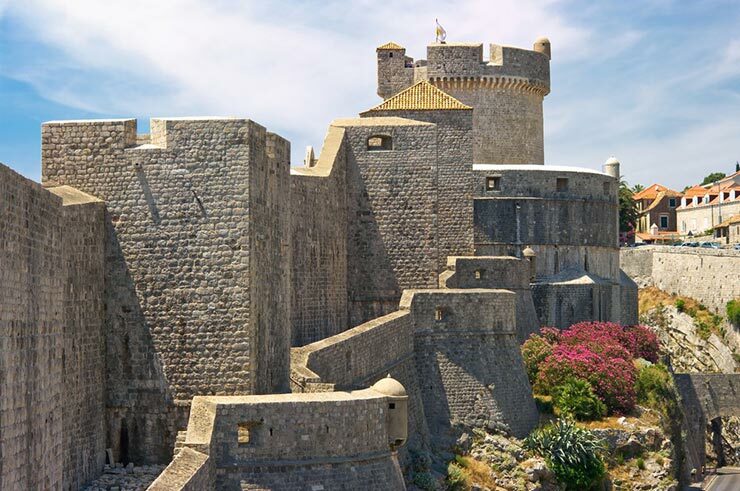 Visit Dubrovnik and learn more about the impressive past of this city true gem. Beside Dubrovnik and it first class holiday resort there are certainly a lot more to offer. Visit smaller tourist centers in this regions like Cavtat and you will be impressed by rich history, delicious traditional cuisine and premium villas and hotels.